It’s a busy life, snapping the Giro d’Italia, but Scott Mitchell – official photographer to Sir Bradley Wiggins, Mark Cavendish and presently Team Dimension Data -took time out to discuss all things mod, cycling and photography with Pellicano. 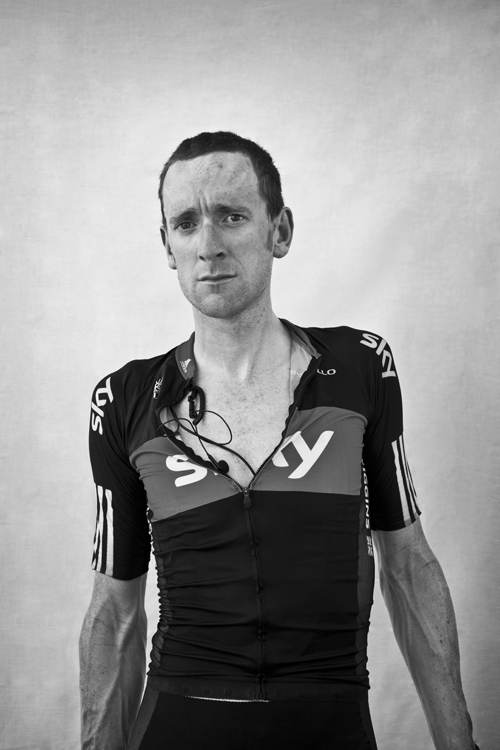 “I’m a cycling photographer with a fine art background which I suppose makes me a bit of a oddity in sports photography. Born just outside London and grew up in Jersey in the Channel Islands, now living in Edinburgh. What was the first love: cycling or modernism or photography? Is there a link? How did you make a career around cycling? 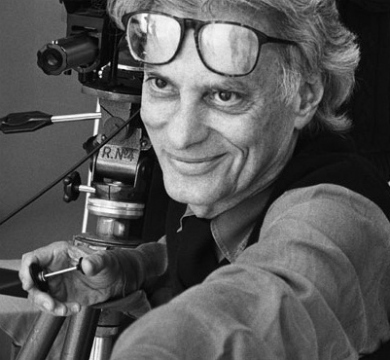 You have said the Richard Avedon is your favourite photographer -how did you get exposed to his work? “No I think Richard Avedon is the greatest photographer ever, I mean he’s a genius. My favourite photographer is John Deakin, great 60’s photographer based in London who shot around Soho. 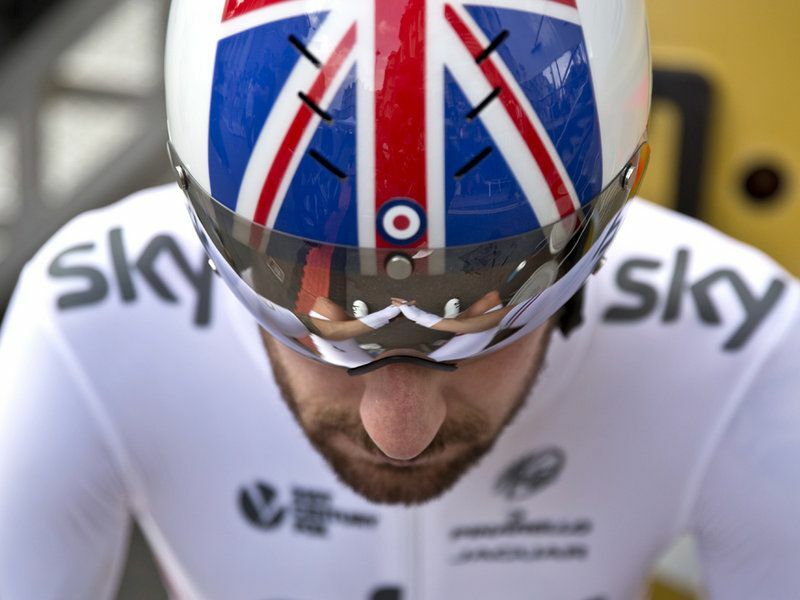 You have photographed some faces yourself like Sir Bradley Wiggins and Mark Cavendish – and each picture tells a story – care to share one? You have a couple of other interests that take your time such as ‘Bicycles Change Lives’. What is that about? How can people get involved? You spent the last month following The Giro around Italy. There is a rich tradition of Italians cyclists in racing, how does Giro d’Italia compare to le Tour? 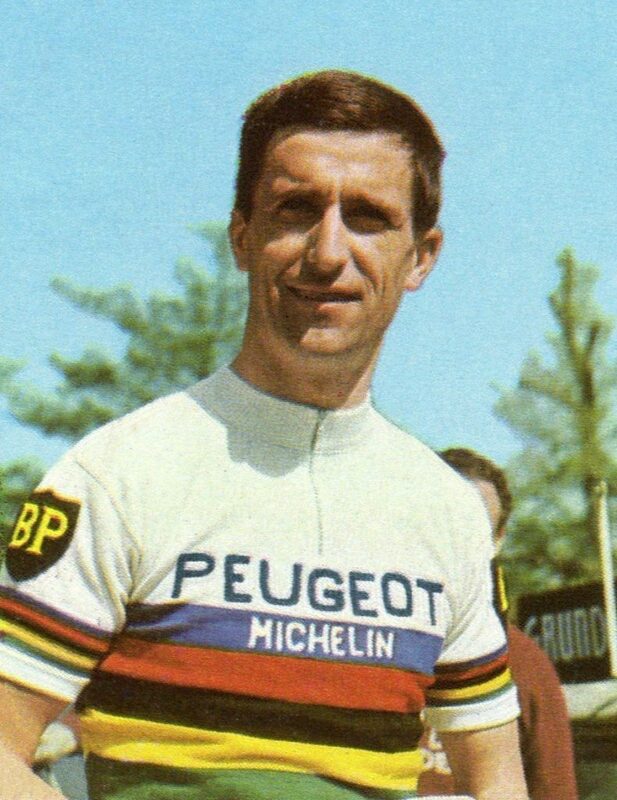 “As a race the Giro is more beautiful, Italy tends to lend itself to cycling and has a long history of special races and cyclists. They truly love the sport. You also don’t really meet many tourists watching the race so it remains essentially Italian. 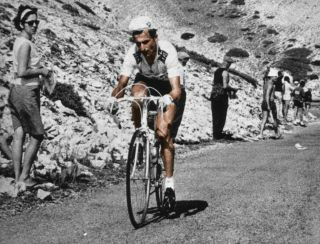 The French and Italian cyclists of the 1960’s were icons to many of the original modernists – do you have a hero of your own from that time? 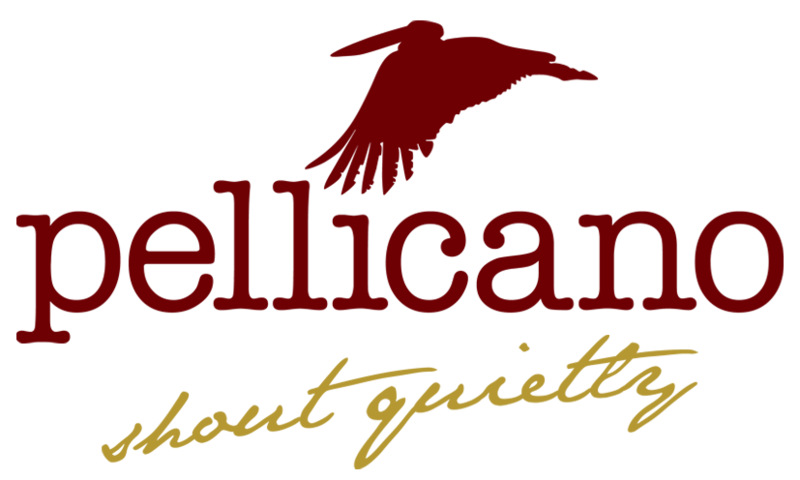 Your love of cycling now extends to clothing with a collaboration with Velobici … ? 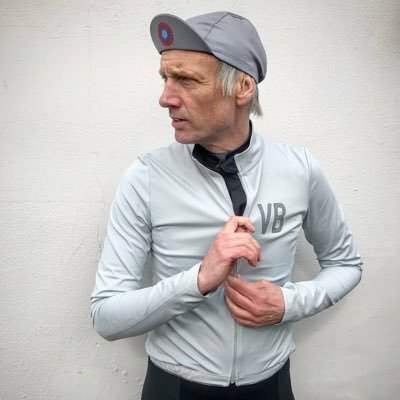 “Velobici started sending me riding clothing a few years back I ditched the Rapha as soon as I wore VB. Chris the owner is a free thinker and its always about cut and quality over profit for him. Last year he asked me to collaborate on a riding kit, I was thinking I’m just a photographer but then Chris said ‘ you’ve got an eye for detail and know what looks cool’ so I decided to try. The cut is to my tastes and the materials are my choice too. Originally it was going to be called the ‘Internationalist’ but I thought people wouldn’t get it, so ‘Modernist’ was a good choice. It also combines two of my great loves and allows me to use the Target which always looks good as a motif. During a recent holiday in the Alps a cyclist told me a tale of the accent from Bourg D’Oisans to Alpe d’Heuz (13.65km long, 1072m of ascent). His PB for the accent was 55 minutes I seem to recall. Can you beat that? 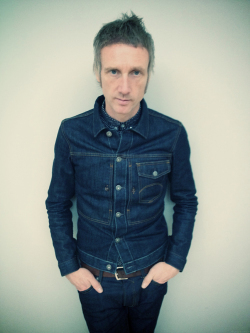 This entry was posted by Tomasso in Pellicano Journal and tagged Scott Mitchell, Sir Bradley Wiggins.